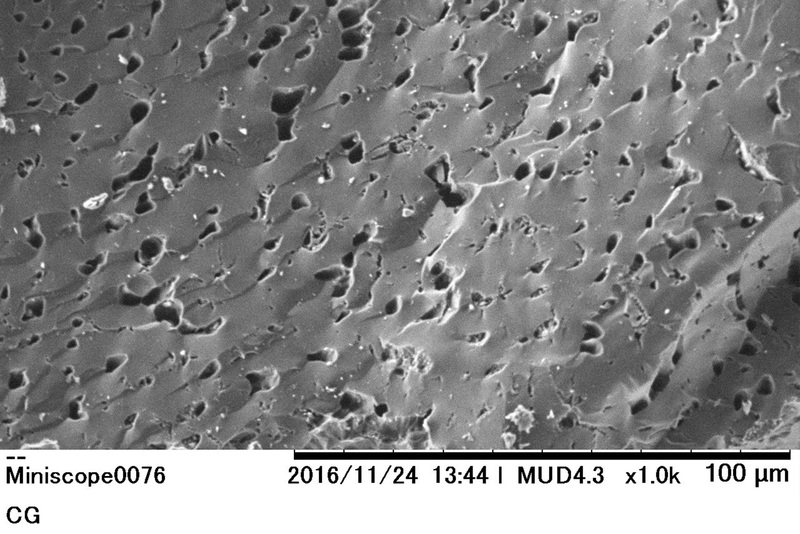 Activated carbon impregnated with chemicals according to the odor (cigarette smell) which was difficult to remove with just activated carbon. 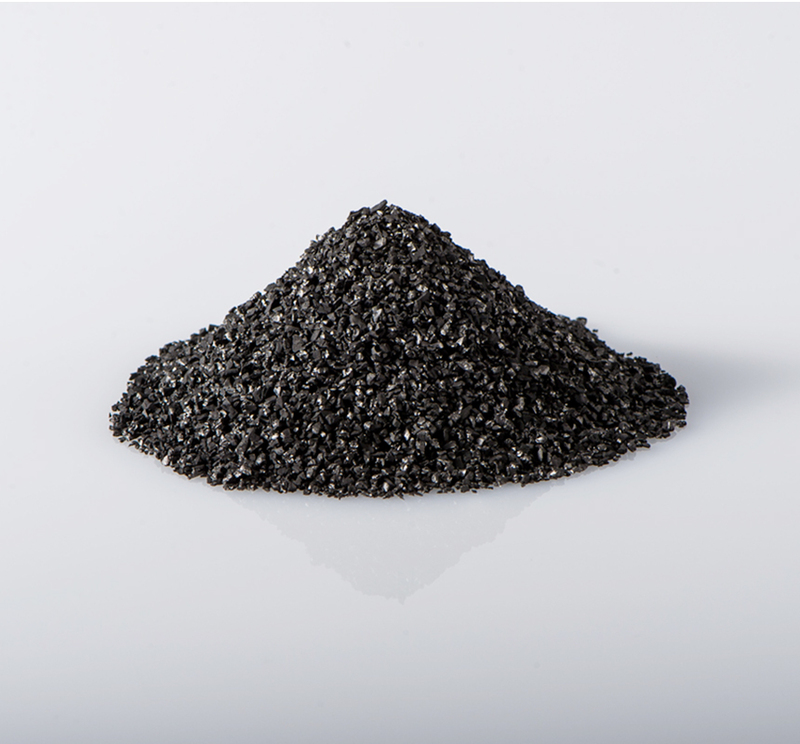 The synergistic action of the chemical reaction and physical adsorption removes odor in a well-balanced manner, extending the life of the activated carbon. 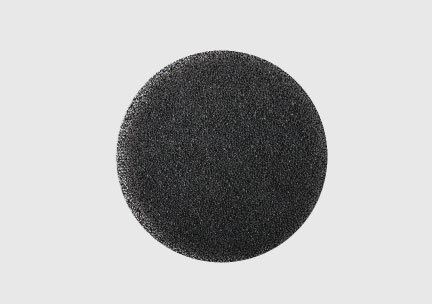 Gas suction is strong since it uses high-quality coconut shell activated carbon with a large surface area. 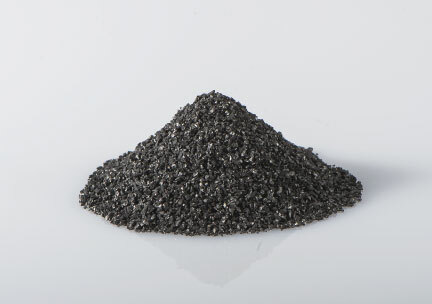 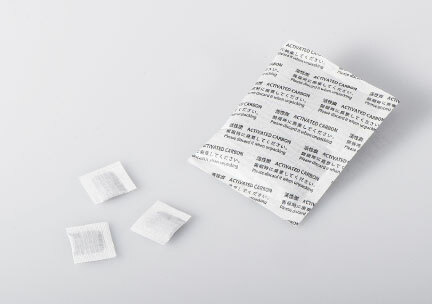 Activated carbon with a high removal rate of aldehydes and amine gases that cause cigarette smell by their attachment to the catalyst on the activated carbon surface. 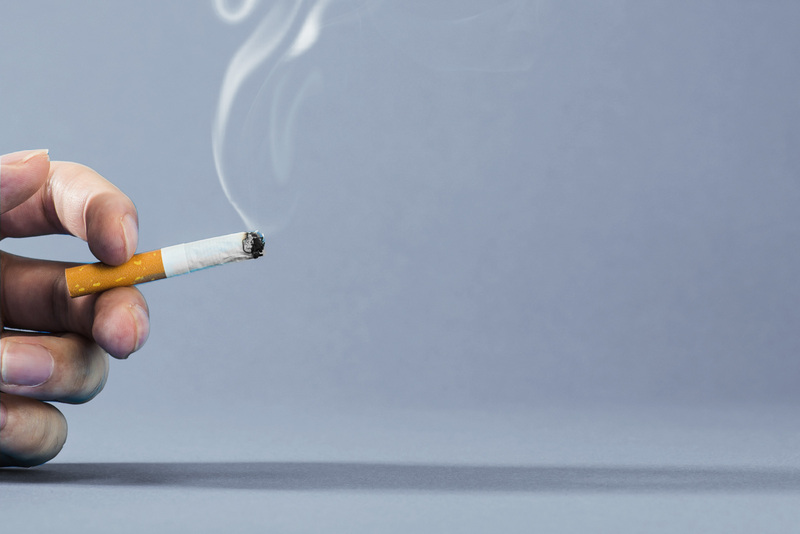 Activated carbon impregnated with catalysts on the activated carbon surface resulting the high removal rate of aldehydes and amine gases that cause cigarette smell.